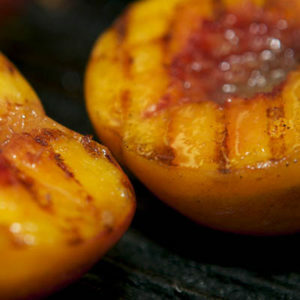 I love grilled peaches, especially Suzanne Lenzer’s fabulous version. Quarter ripe peaches, brush em with olive oil, grill one side for 5 minutes, then flip and grill the other side until you see grill marks. When the peaches cool off the grill, wrap each quarter with a strip of prosciutto. 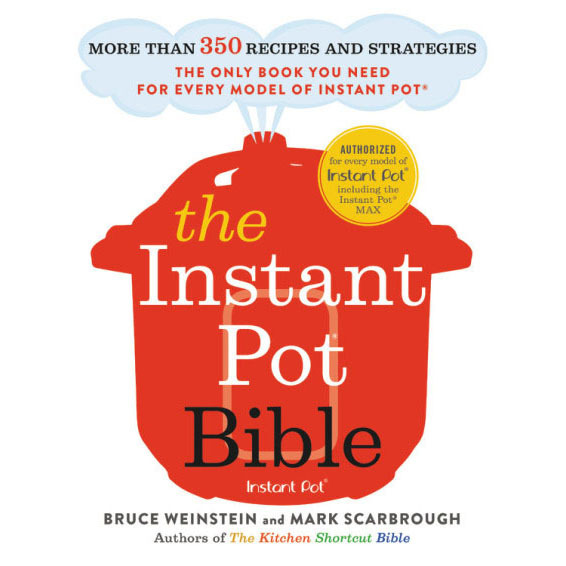 Set them on a platter and scatter with torn fresh mint leaves. Appetizer or dessert with a touch of gelato. Heaven.